This assessment aims to develop and gauge student understanding of the key topics covered so far by answering the following questions. Answering these questions will help you build some understanding for the next assessment item as well as for the entire subject. 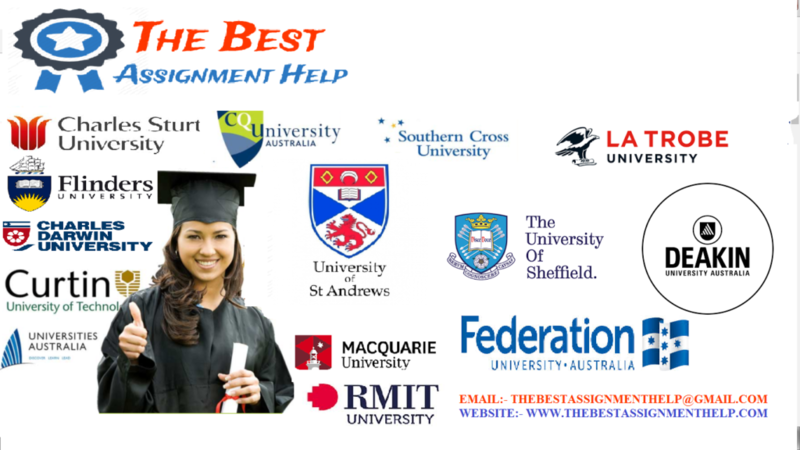 It is expected that answers to the assignment questions be succinct (i.e. precise and concise) with all sources of information fully referenced as per APA referencing style. You have to reference the textbook and any additional material you have used in your answers. Answers MUST be written in your own words. If an answer contains more than 10% direct quote (referenced or unreferenced), 0 marks will be awarded for this question. One or two sentence answers will be too short and only receive low marks. Answers longer than 1.5 pages (12 point font, single line spacing) may incur a penalty if too much non-relevant information is stated. For mathematical questions, it is expected that you show intermediate steps of your working. Just stating the correct solution will result in low marks, on the other hand, if the working is correct and you only made minor mistakes, you will still be awarded marks, even though the final answer is wrong. A thief broke into an Automated Teller Machine (ATM) using a screwdriver and was able to jam the card reader as well as breaking five keys from the keypad. The thief had to halt the process of the break-in and hide, as a customer approached to use the ATM. The customer was able to successfully enter their ATM card, punch in the 4 digit PIN and was able to draw out some cash. Since the card reader was jammed, the customer was however not able to withdraw the ATM card and drove off to seek some help. In the meantime, the thief came back and decided to try to discover the customer’s PIN so that he can steal money from the customer. You are required to calculate the maximum number of PINs that the thief may have to enter before correctly discovering the customer’s PIN? Thinking about bio-metric authentication, list three reasons why people may be reluctant to use biometrics. Describe various ways of how to counter those objections. In biometric authentication, false positive and false negative rates can be tuned according to the requirement, and they are often complementary i.e. raising one lowers the other. Describe two circumstances where false negatives are significantly more serious than false positives. Transposition is one known method of encrypting the text. What can be one way that a piece of ciphertext can be determined quickly if it was likely a result of a transposition? Utilizing some of the decryption techniques (substitution and others) covered in the subject so far, you are required to decipher (find the plain text) the ciphertext that will be provided to you closer to the assessment due date via the subject site. In order to present your solution, you need to demonstrate and explain the steps taken to decipher this text. Question1 In-depth use of a good range of relevant literature to address the points. Provides an extensive range of examples of the CIA triad with sound evidence of synthesis of own research and prescribed readings in topics. Evidence of using relevant literature to address the points. Provides a detailed range of examples of the CIA triad with evidence of synthesis of external readings and prescribed readings in topics. Use of some relevant literature to address the points. Provides some examples of the CIA triad. Mostly cited the prescribed text. Evidence of synthesized concepts learned from topic readings Limited evidence of using relevant literature to address the points. Provides limited examples of the CIA triad with little evidence of linkages or connections to topic readings. No evidence of using relevant literature to address the points. No examples provided with extremely limited or no linkages or connections to topic readings. Question 3 The clear, comprehensive description of biometric authentication and why the general population may object to using this technique. Critical points identified & discussed. The detailed description of biometric authentication and why the general population may object to using this technique. Many critical points identified & discussed. Good description of biometric authentication and why the general population may object to using this technique. Some critical points identified & discussed. Some description of biometric authentication and why the general population may object to using this technique. Some critical points identified & discussed with minor inaccuracies or omissions. Incomplete or inadequate description of biometric authentication and why the general population may object to using this technique. No critical points identified & discussed. Question 5 Correct identification of how to quickly identify if transposition techniques have been used. Correct decryption of the message has been provided along with a clear, concise and step by step explanation of the decryption technique used. Correct identification of how to quickly identify if transposition techniques have been used. Correct decryption of the message has been provided along with a clear, and step by step explanation of the decryption technique used. Correct identification of how to quickly identify if transposition techniques have been used. Correct decryption of the message has been provided along with a step by step explanation of the decryption technique used. Correct identification of how to quickly identify if transposition techniques have been used. Correct decryption of the message has been provided with a limited explanation of the decryption technique used. incorrect identification of how to quickly identify if transposition techniques have been used. Incorrect decryption of the message provided along with little or no explanation of the steps detailing the decryption technique used. Answers to the questions must be in your own words and should be precise but complete and informative. No marks will be awarded for any answer containing more than 10% direct quotes (referenced or unreferenced).